Welcome to Tutor Time educational daycare in Norwalk, CT! My name is Jennifer and I'm the director. I have worked in child care for more than 20 years! Our school is located next to The Merritt 7 Metro-North Railroad station and is minutes away from the South Norwalk, East Norwalk, Darien and Rowayton Train Stations which all run to Grand Central Station. We serve the Norwalk, Wilton, Stamford, Darien, Rowayton and Greenwich communities. 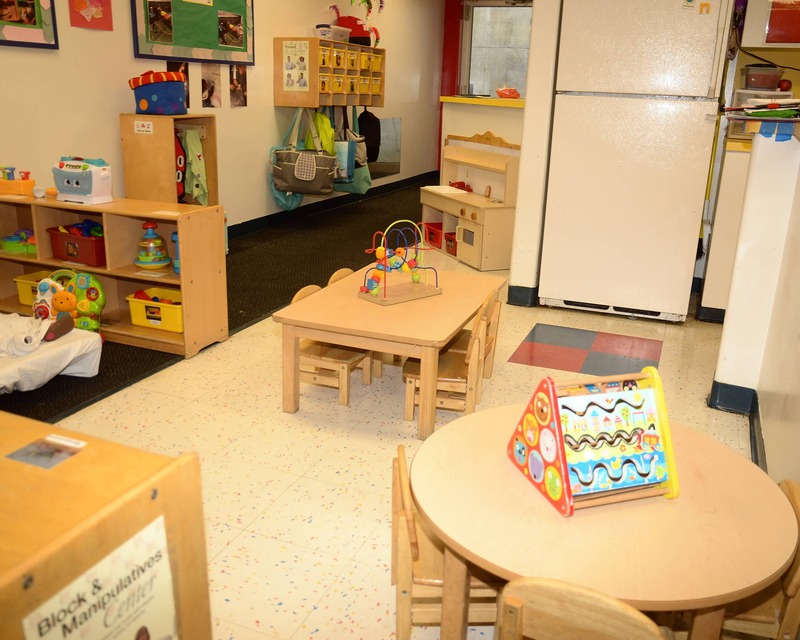 We provide Infant Care, Preschool programs and more! We have new technology in our Preschool and Pre-K classrooms! 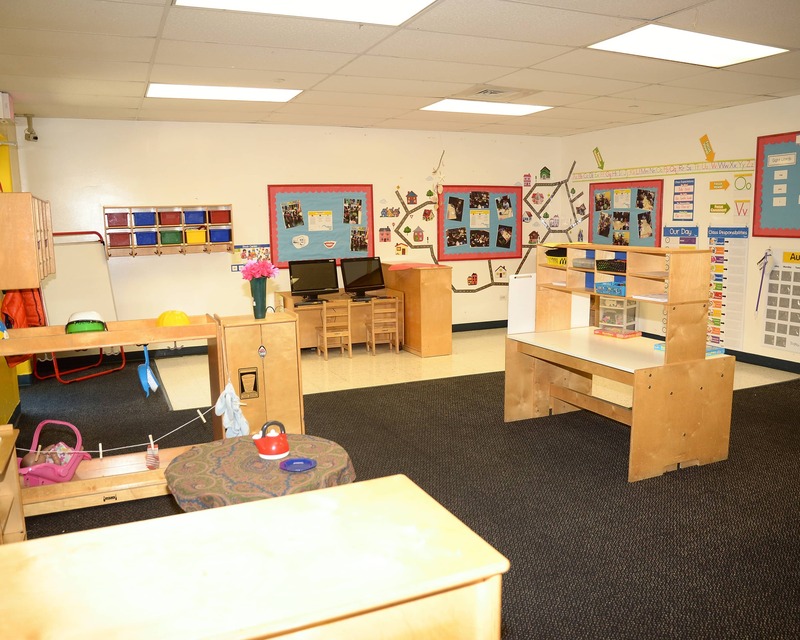 Children have iPads with educational apps and games, plus, our Preschool class has an Inspire Plus interactive table and our Pre-K class features a SMART Lab with learning experiences in science, technology, engineering, the arts and math. Combined, our staff has over 150 years of experience! We have teachers that are trained in First Aid, CPR and medication administration with degrees in education, arts and sciences, and State of Connecticut teaching certificates. All diapers and wipes are supplied to each child here at our school and we also have a mobile app that provides parents with real-time photos and videos of their child's day. 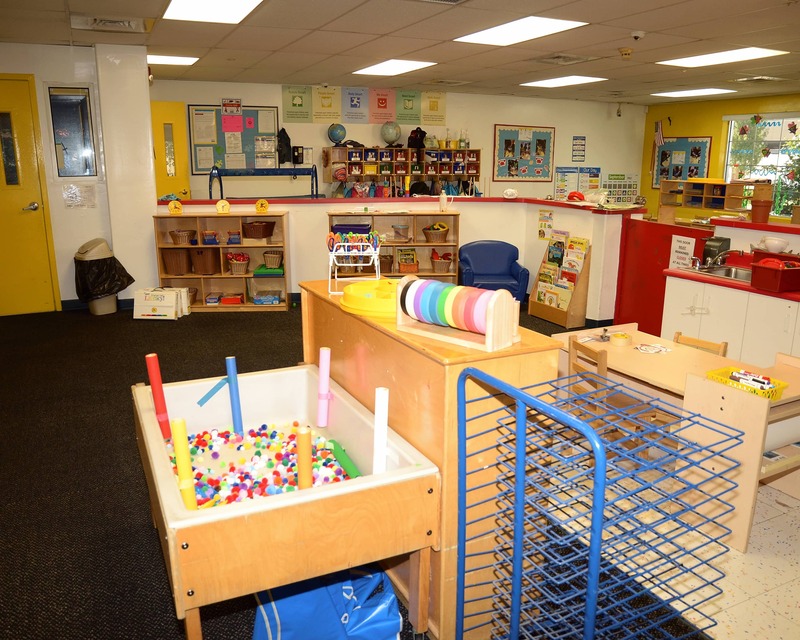 Call or stop by today for a tour of Tutor Time in Norwalk, CT. We look forward to meeting you! The Director, Assistant Director and teachers have all made our experience with tutor time amazing. Our son loves going there every day and has a huge smile when he is dropped off. I am very grateful for Tutor Time! Great! I love the support I get from the staff and my children are very happy there. The curriculum has helped my children hit their developmental milestones. We love it so far and even more importantly, our infant does too! The Staff at Tutor Time are all awesome! Super helpful and very welcoming. I love that they know all the families by name which shows they care and are taking time to get to know everyone. My child loves going to school! 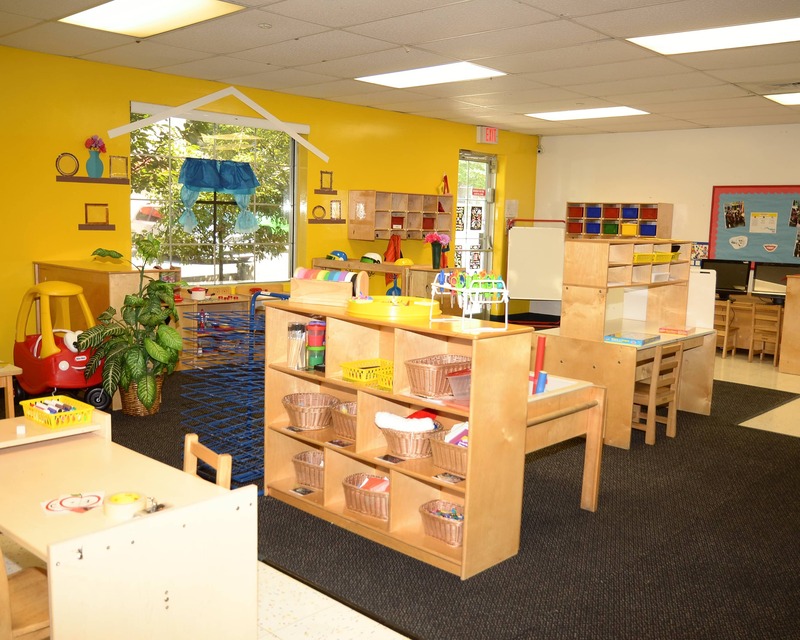 They offer a nice variety of activities for the children to experience different things throughout the year. Absolutely love Tutor Time! I have worked in child care for more than 15 years and have had the pleasure of working at Tutor Time for 13 of those! 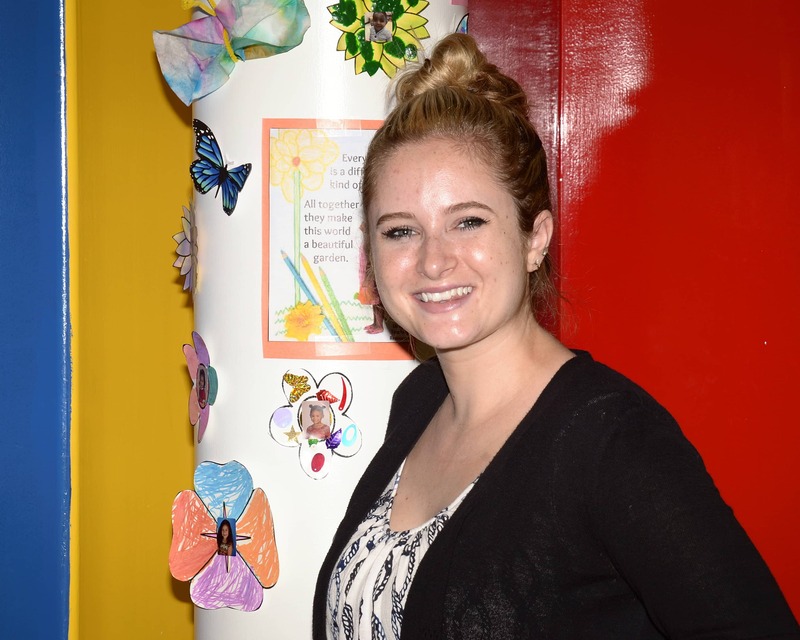 I joined Tutor Time as a Pre-K teacher and was quickly promoted to director. My passion and joy is knowing that Tutor Time gives every child the educational foundation they need! I have worked in early childhood for eight years. I joined Tutor Time as a Preschool and Pre-K teacher. I am excited to be part of this wonderful school and for the opportunity to see each child grow and flourish here at Tutor Time! I work closely with our teachers to ensure our children are making strides toward kindergarten readiness. I have worked in early childhood for over five years. 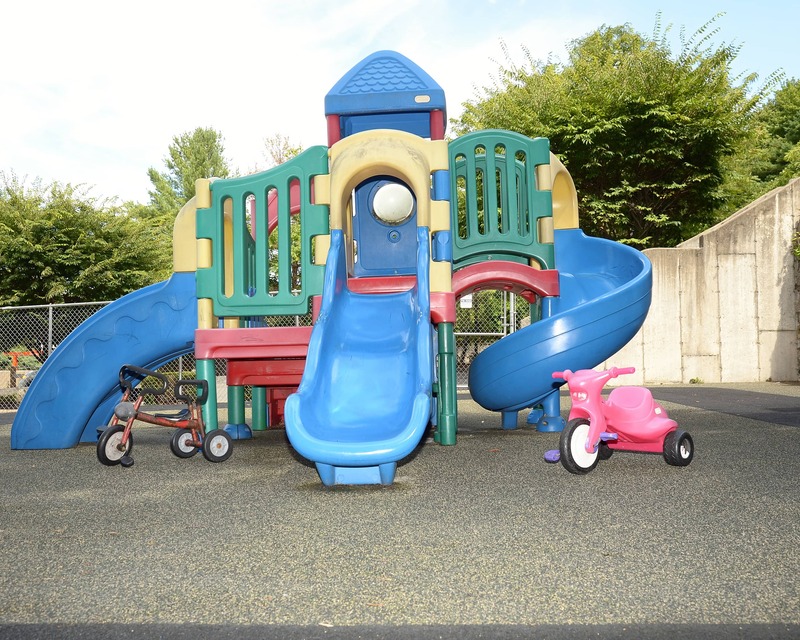 I look forward to working with your family in achieving kindergarten readiness!